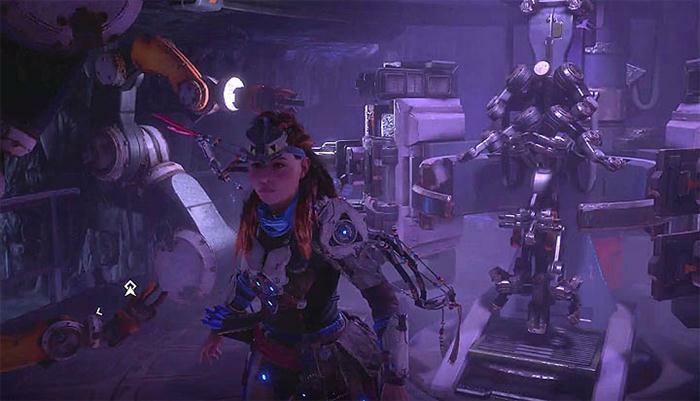 Power Cells are a mysterious item in Horizon Zero Dawn and in fact there are only five Power Cell's hidden around the map. These cell's unlock the game's best armour known as the UltraWeave armour set and in this guide I'll show you exactly where to find all five of them. Upon finding the first Power Cell, the side quest is unlocked. Once you have collected all five, take them to the mysterious machine shrine, power it up and claim the armour set for yourself. Along with the armour you also unlock the "Got the Shield Weaver Outfit" trophy. The first Power Cell is hidden in the ruins where you fell as a child at the beginning of the game. Once you are your older self (and have the spear) head back to the ruins, climb up the two sets of stairs inside the cave. To your right is a set of stalactites and stalagmites which you can now break through using the spear. 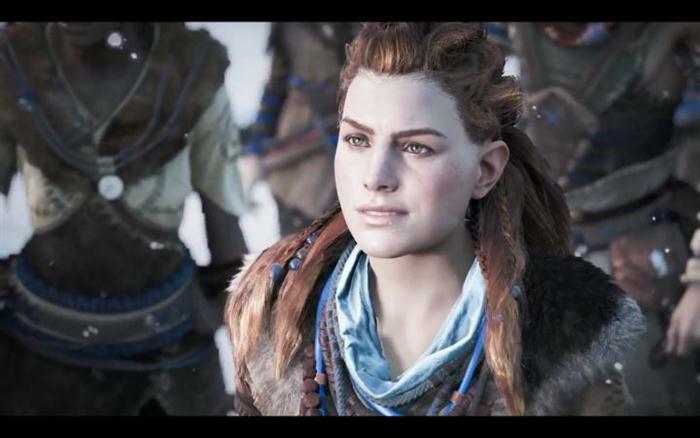 Aloy will give you an audio clue when you're near this area. Inside this little room is a Power Cell on the table. This Power Cell can be found during the Womb of the Mountain quest, however it is easy to miss. Thankfully you can return to this area later if you do miss it. After waking up during the quest, head through the open chambers with the lit flames on the thin pillars/beams. Check the room to your right for the locked door (red glow), take a left turn and crouch down. Crawl through the vent/tunnel to the end and collect the cell. The exact map location is shown with a red circle above. Found during the main story quest "Makers End". At the objective "Search Faro's Office" climb to the very top of the tower using the little grapple points to aid your climb. The image above shows the exact location of the climbing spots. Make your way onto the little ledge to collect the loot box then continue climbing up and around the side of the tower to the very top. The Power Cell is right up top, as far as you can climb. Found during "The Grave-Hoard" main quest, this Power Cell is very easy to find. Once you pass through the set of doors, the Power Cell is in plain sight, shown by the distinctive green icon. Found in the frozen facility of GAIA Prime, accessible in "The Mountain That Fell mission". This is one of the game's final missions. 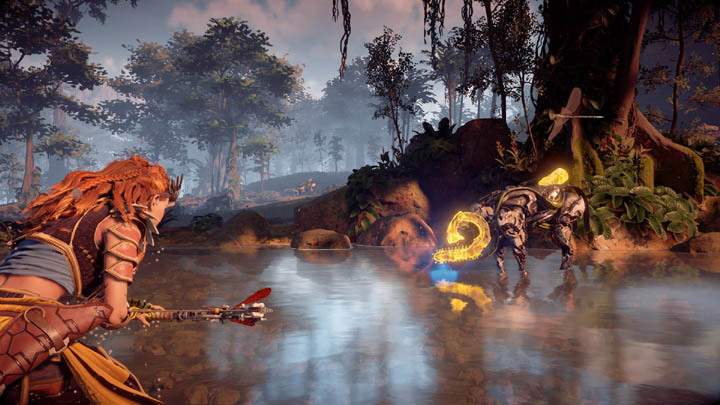 Right at the end of the mission, the quest marker will be leading you in one direction BUT instead of heading towards the marker, take the rope down to the location shown in the image. 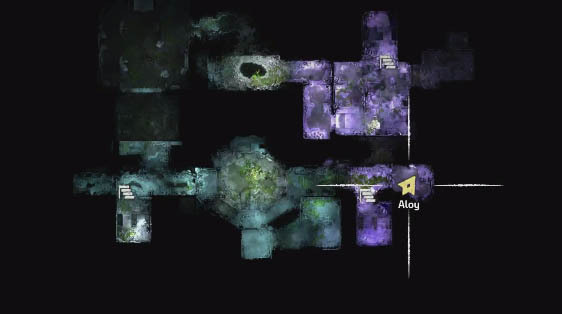 Follow the direction of the white arrow on the image above and climb up a little ledge and into a small room with a blue/purple glow inside. Head inside and in the corner of this small room is the Power Cell. Now that you have all five Power Cell's head back to the Ancient Armoury bunker and place the cells into each of the five slots on the wall so they all glow red. Then claim the armour from the mysterious machine and it's all yours.